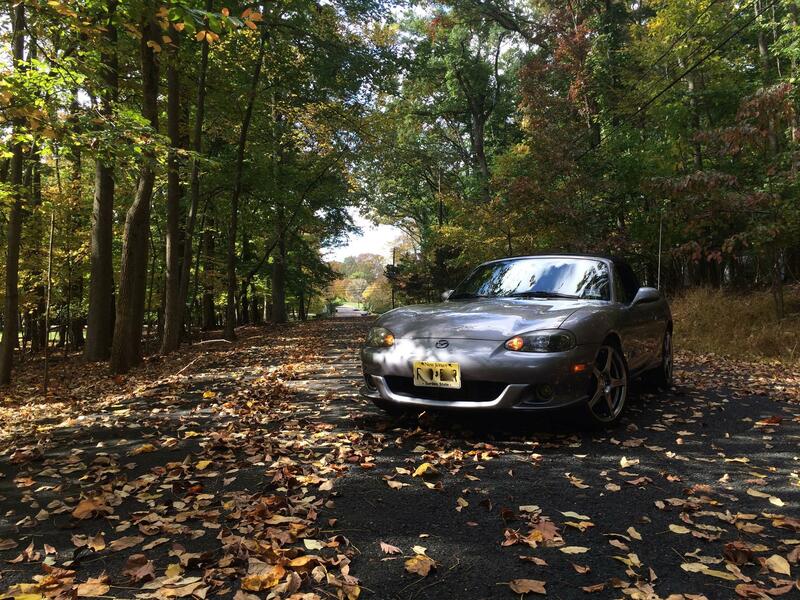 MSM meets the fall - Miata Turbo Forum - Boost cars, acquire cats. A few pics I took after a fresh wash and wax. Gosh do i love the fall. It would be cool to photo our cars together since they're the same but so different, where in NJ are you? I'm in Philadelphia right over the bridge. I'm in North Jersey so I would be quite a drive for me. I've only 2 two MSM's on the road in my life too. Such a rare car. They're that rare on the East Coast? I see like.... 2-3 a week. Yeah, they're pretty rare at least in North Jersey/central. 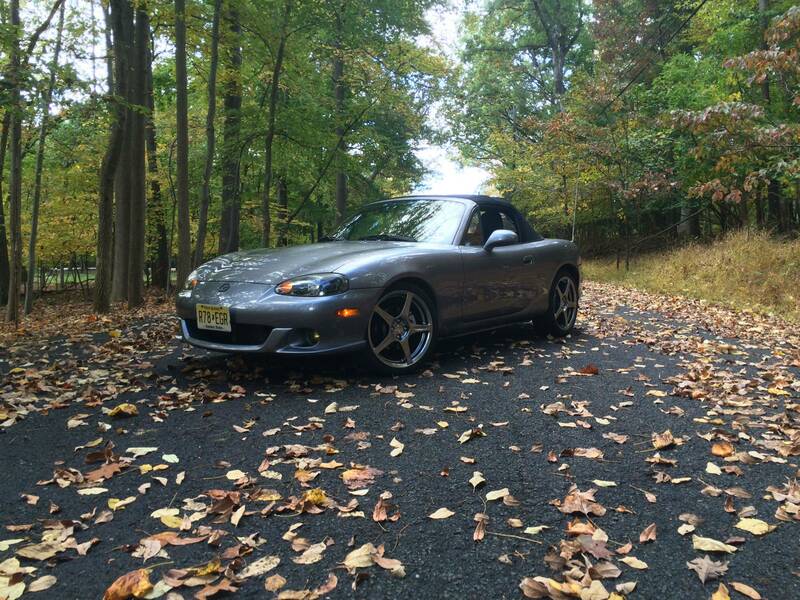 Most people here that own Miatas haven't even heard of the MSM LOL! I'm trying to organize a meet in the spring, there's more and more Miatas popping up in the area. Anyone selling a shell? Miata totaled..